The majority of insured persons have supplementary insurance with their health insurance. This can pay off especially in the field of alternative and complementary medicine. Why exactly did you learn in this article. Health care is very important in Switzerland. More than 80 percent of insured persons supplement compulsory health insurance benefits with private supplements. Have you also taken out supplementary insurance or are you thinking about it? Often, extended insurance coverage provides useful cost savings. 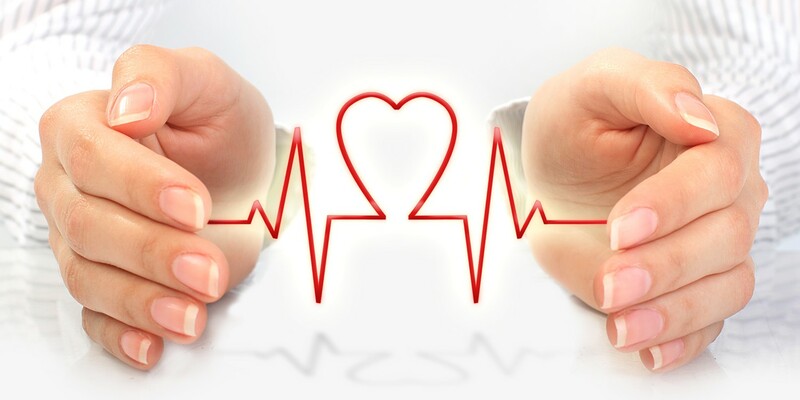 In this way, you may be able to bill for a large part of the expenses for medical services such as alternative or complementary medical treatment or psychotherapy through the supplementary insurance. Find out more about what supplementary insurance means and what it can do for you. Basic and supplementary insurance: what is the difference? If you are insured by law, you can count on a solid health care in case of illness. If you also wish for more performance for your health, you can take out additional insurance. This is tailored to the individual needs of the individual: It depends on how old and active you are, whether you only want to insure yourself or your entire family and much more. You usually pay an additional amount for the supplementary insurance, which is usually much lower than the basic insurance and select exactly the services you need. This makes supplementary insurance for many so attractive. In the case of outpatient treatment with, for example, osteopathy, kinesiology, naturopathy, homeopathy and other alternative or complementary medical methods, the health insurance company will reimburse you with 80% of the costs for remedies and therapeutic methods. In most cases, the medical necessity must be identified. With inpatient treatment, you can even get back 100% of the costs up to 5000 francs per calendar year for remedies and alternative and complementary medicine therapy. Which additional benefits will ultimately be reimbursed in which amount will always depend on the respective health insurance company where you have completed your policy. In order to find an additional insurance that suits your wishes from the variety of offers, an individual health insurance comparison is recommended. In addition to the outpatient supplementary insurance, additional hospital insurance can be taken out. With additional hospital insurance, you can protect yourself against the additional costs of inpatient treatment. This may be important, for example, because certain hospitals are specialized and you need to drive to another canton for certain medical procedures. The cost of a faraway hospital is usually not covered by the basic insurance, only the supplementary hospital insurance. 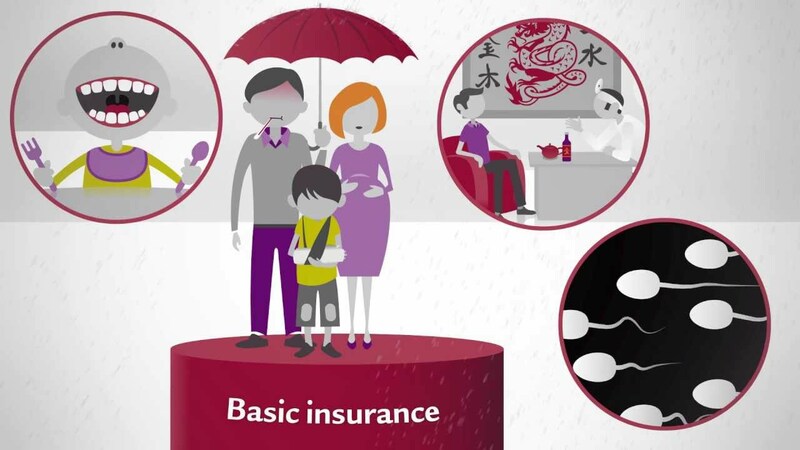 While the basic insurance is compulsory for all residents in Switzerland and the statutory health insurance company is also obliged to accept you as a member, the supplementary insurance can be completed on a voluntary basis by the citizen. The same applies the other way around: If you want to take out additional insurance, it is possible that your health insurance company rejects the application because it is not obliged to accept it. For example, if you are in poor health and pose a risk to the health insurance company, you may not be able to benefit from the additional costs of supplementary insurance if you apply too late. Furthermore, it should be noted that an additional insurance behaves like an independent insurance. This becomes clear at the latest when it comes to its termination. While the deadline for your basic insurance is prescribed by law, termination of the supplementary insurance is governed by the signed insurance conditions. Most supplementary insurance usually has a minimum term. Most contracts have a three-month notice period at the end of the year. Therefore, the termination should be received by September at the latest. The basic and supplementary insurance does not have to be taken out by the same health insurance. If necessary, however, costs can be saved if you opt for a “combination package” with the same health insurance company. Tip: You would like to change your supplementary insurance? Do not cancel your supplementary insurance until the new health insurance company has confirmed your admission without reservation. In addition, always answer the questions in the insurance application truthfully. Because the health insurance companies have the right to make subsequent reservations, if it turns out that someone has filled in the insurance application false or incomplete information.